The Cardiff North Hotel is perfectly situated just 15 minutes outside Cardiff centre, making it an excellent option for guests travelling to the city on business or for pleasure who want to escape in the evenings. 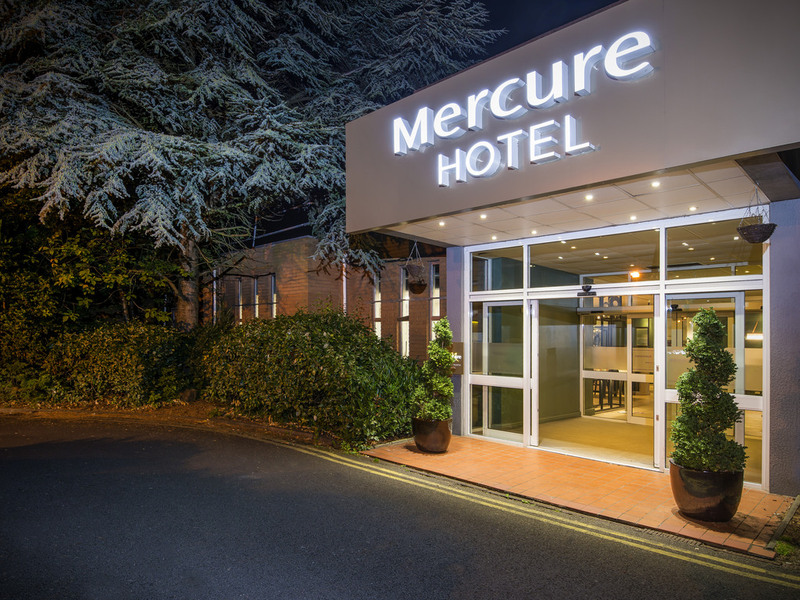 With a customer friendly approach and bedrooms boasting TVs, free Wi-Fi, and tea and coffee making facilities, this hotel is ideal for comfort seekers. Guests can choose from several room and suite options, and in the morning enjoy a plentiful breakfast in relaxed surroundings. Our restaurant bar and grill offer a great range of dishes that are guranteed to please, whether it be our delicious steaks or great selection of burgers and pizza.